As many Xiaomi users have asked for a guide to enable USB Debugging on their devices, here we came up with a simple tutorial to enable Developer options and USB Debugging on Mi Android phones. 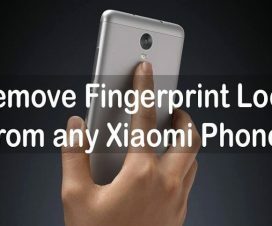 The tutorial is so simple and safe to follow and works with all Xiaomi devices namely Redmi Note 7 Pro, Redmi Note 6, Redmi 5, Mi 9, Mi 8, Mi Mix 3, Mi Max 3, Redmi Y2, and other running on MIUI 10 (also compatible with MIUI 9 ROM). 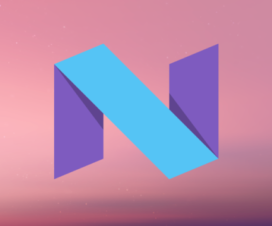 You need to enable USB Debugging whenever you’re installing Custom ROMs, updating ROM or rooting your handset. In order to enable USB Debugging, the Developer options should be unlocked first. So, follow the below steps to enable USB Debugging on Xiaomi mobiles. 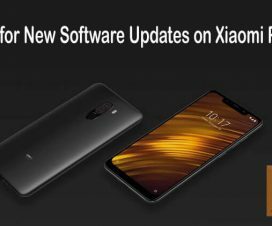 Also: How to Backup important data on Xiaomi phones before rooting process. 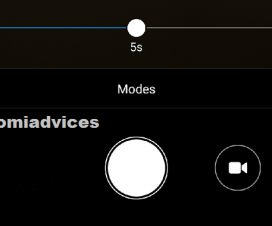 Firstly go to the main Settings on your Xiaomi device. Now scroll down until you find the ‘About Phone’ option and tap on it. You need to locate the MIUI Version tab on the handset. 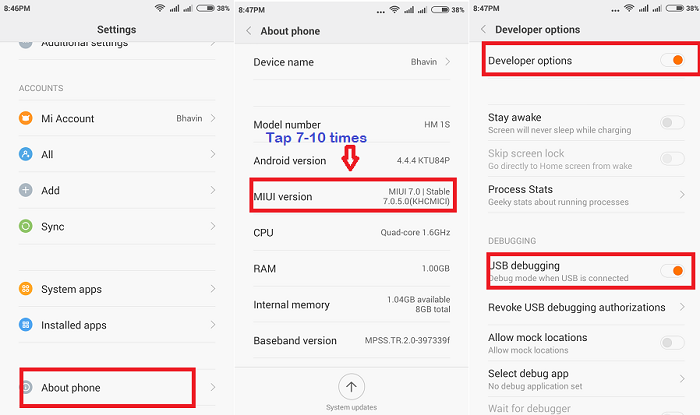 Now tap the MIUI version for about 7-10 times continuously until you see a message “You have enabled developer option” on your device screen. Now you have successfully enabled Developer option tab on your Xiaomi mobile. Now you need to go back to the main settings and then launch the Additional Settings. From there tap on “Developer options” and enable it. Now scroll down and find the ‘USB Debugging’ option. Just toggle on it to enable the USB debugging on your Xiaomi device. If you find difficulty in the above guide, do let us know in the below comment box. Don’t forget to share with your friends using the below social networking buttons.